That is a whole lot of missiles! 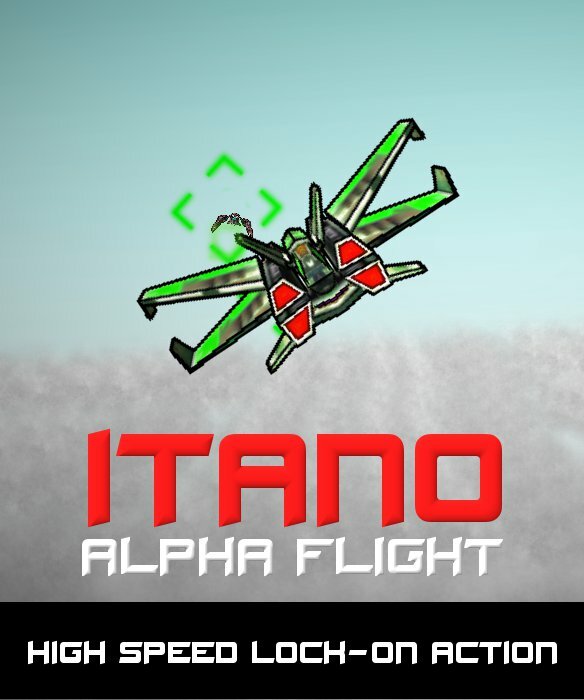 I can’t think of any more appropriate back-of-the-box quote than that for Itano Alpha Flight, my latest game on Xbox Live Indie Games. This game is all about missiles, yours and your enemies. It’s a little bit of Afterburner, a little bit of Macross, and a whole lot of action.